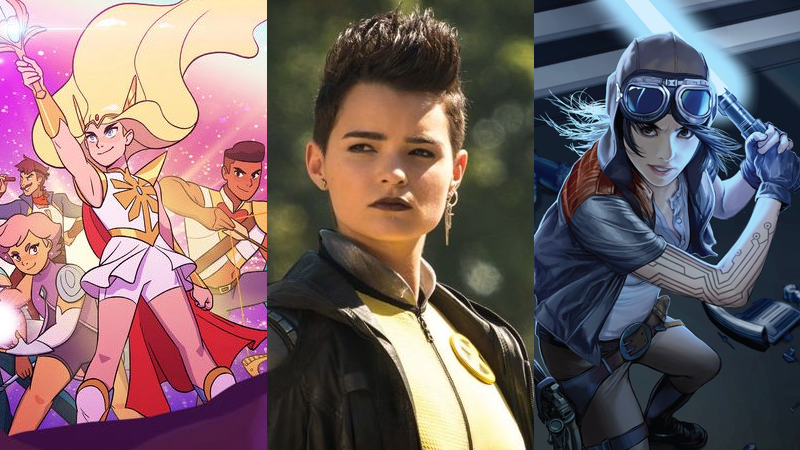 She-Ra, Deadpool 2, and Doctor Aphra are among the fabulous genre highlights of the GLAAD Media Awards this year. This year marks the 30th anniversary of the GLAAD Media awards, celebrating the representation of LGBTQ+ people and stories across film, TV, comics, journalism, and more—and this year’s nominees reveal a few interesting firsts. 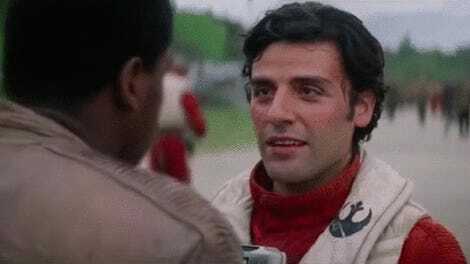 Today GLAAD revealed the full list of nominees for this year’s awards, set to be held across two events in Los Angeles (Thursday, March 28) and New York (Saturday, May 4)—and genre content is making waves across a variety of categories, including Deadpool 2 for Outstanding Film - Wide Release, the first time a superhero movie has been nominated in the category (but not the first comic book movie, with V for Vendetta and Scott Pilgrim receiving nods in the past). In another first for the GLAAD Awards, video games received their own category, with everything from blockbuster titles like Assassin’s Creed Odyssey—awkwardly timed, given the current controversy about LGBTQ representation in its latest DLC—to MMOs like The Elder Scrolls Online and Guild Wars 2 getting highlighted. Elsewhere animated series Adventure Time, Steven Universe, and She-Ra got nods in the family and kids programming category, and the CW’s Black Lightning joined the regularly featured Supergirl for the first time as nominees for outstanding Drama series. And then comics, now a stalwart of the awards show, features offerings from publishers big and small, with Marvel, DC, Black Mask, Boom Studios, and Abstract picking up nods—including Star Wars: Doctor Aphra for Marvel, a welcome nod for a galaxy far, far away that still has a long way to go with introducing more visible LGBTQ characters. Check out a few of the categories of nominees below—or you can head on over to GLAAD to see the complete listing. UPDATE 12.40PM EST: The list of nominees for Outstanding Comic Book has now been updated to include the full creative teams of each title, as per GLAAD’s website.